Work or play in style. 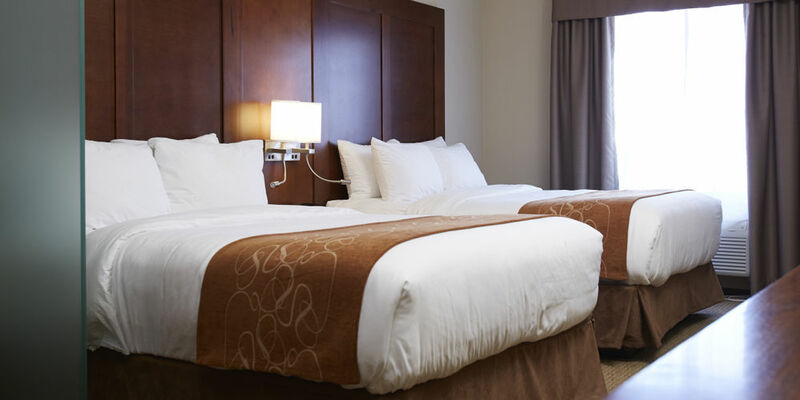 Just steps from the SaskTel Centre on the north end of the city, Comfort Suites is a world-class hotel in Saskatoon dedicated to providing guests with the highest standard of service. With 84 stylish suites and modern hotel amenities, we cater to an array of travel styles, ensuring every guest enjoys a relaxing stay. 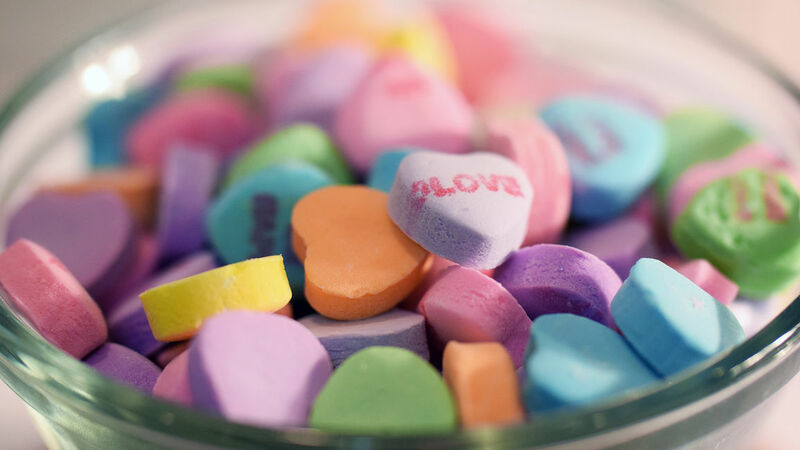 Start your day with our Complimentary Hot Breakfast Buffet at the Comfort Suites Saskatoon. 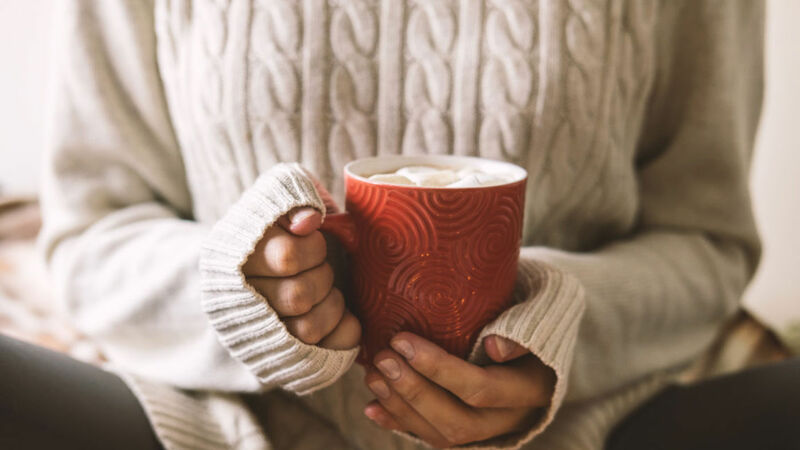 Each morning, enjoy a hearty selection of tasty pastries, hot eggs, bacon, sausage (alternates), and waffles, fresh fruits, and cereals paired with a glass of juice or freshly brewed cup of coffee. 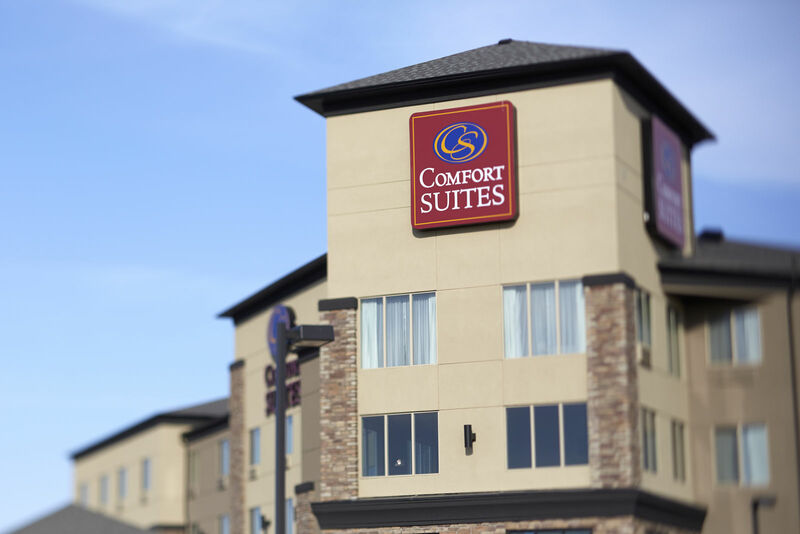 As one of the newest Saskatoon hotels, Comfort Suites places you within easy reach of the city’s major attractions. 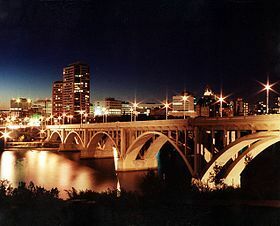 In addition to being right next to SaskTel Centre—home of the WHL Saskatoon Blades—several other attractions are close by, including Mendel Art Gallery, Wyant Group Raceway and Saskatoon Museum. 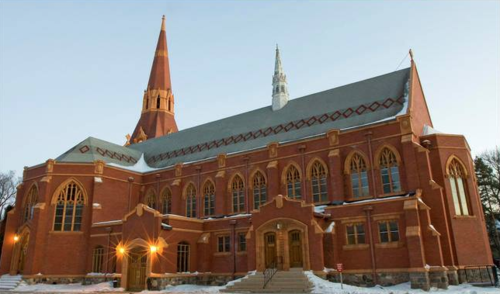 Within walking distance or further afield in downtown Saskatoon, a variety of acclaimed restaurants and casual dining eateries showcase a variety of delicious flavours. Rather stay indoors? Check out our twist & turn waterslide, bursting into our refreshing pool. For relaxation unwind in our soothing hot tub. Keep your exercise routine in check when you’re away from home by dropping by our fitness centre. If you’re looking for hotels near the airport, look no further. Upon landing at John G. Diefenbaker International Airport, you can be on our doorstep in just seven minutes! 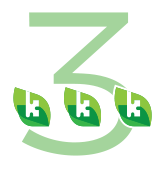 Are you a Choice Reward member? 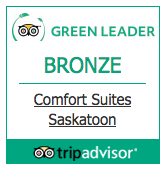 Accumulate or use your points when you stay at Comfort Suites Saskatoon. After all, there's no such thing as too many rewards for traveling! Comfort. It's in our name. 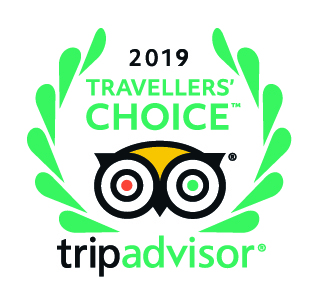 Style is why we're recognized as a traveler's choice of hotel in Saskatoon. 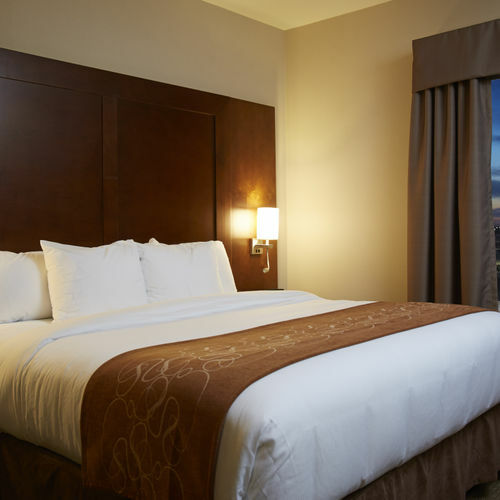 With nine unique suite types to choose from, you’re sure to find lodgings that will suit your specific travel needs. 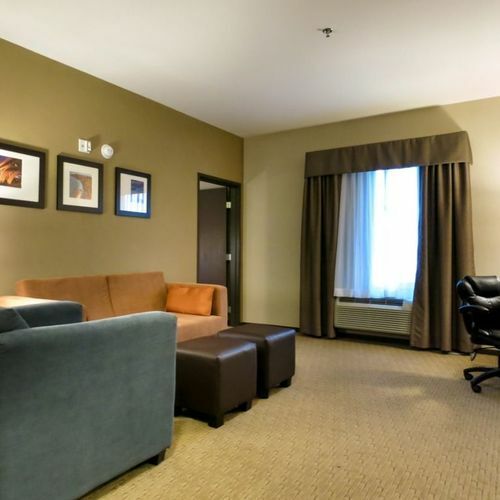 From business travellers and couples to sports teams and large families, we can accommodate anyone and everyone! Travelling with your four legged buddy? 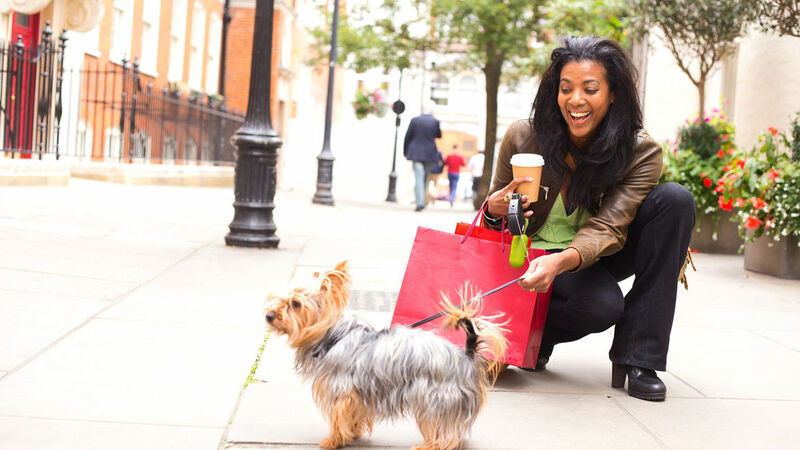 As one of the most accommodating pet friendly hotels in Saskatoon, we've got you covered. 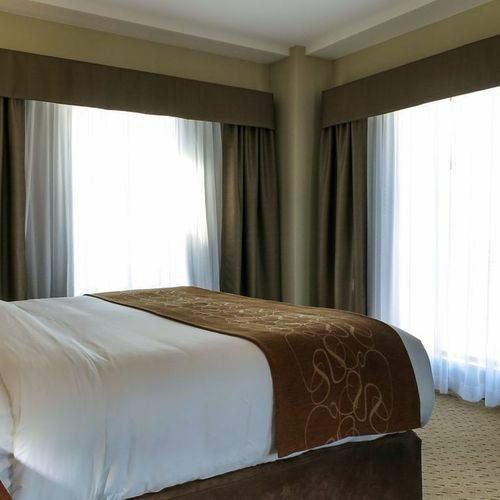 Should you have any questions about our suites, please contact us. 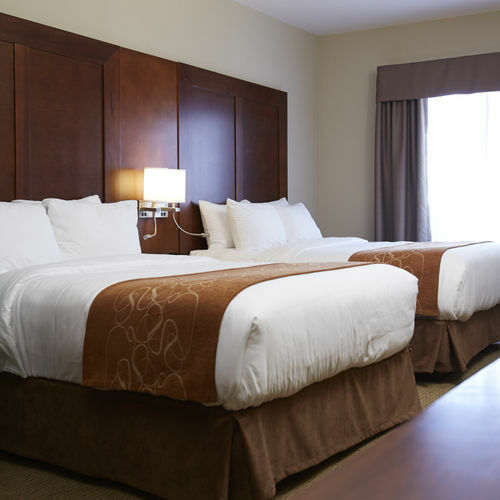 We would be happy to help pair you with your perfect room for a perfect stay in Saskatoon, Saskatchewan. 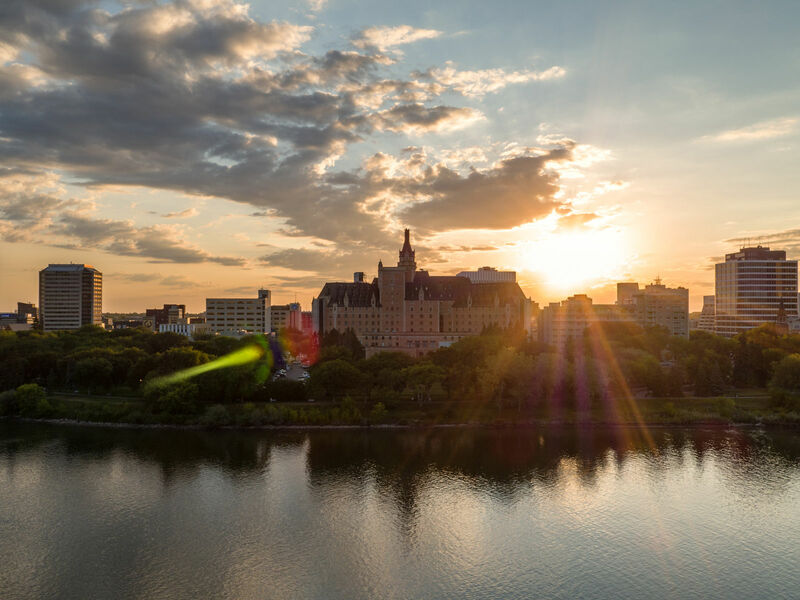 Ranked as the fourth most travel-worthy city in Canada by USA Today 10 Best, Saskatoon is a popular destination any time of year. It has four distinct seasons, and no matter when you decide to visit, there’s always something happening. 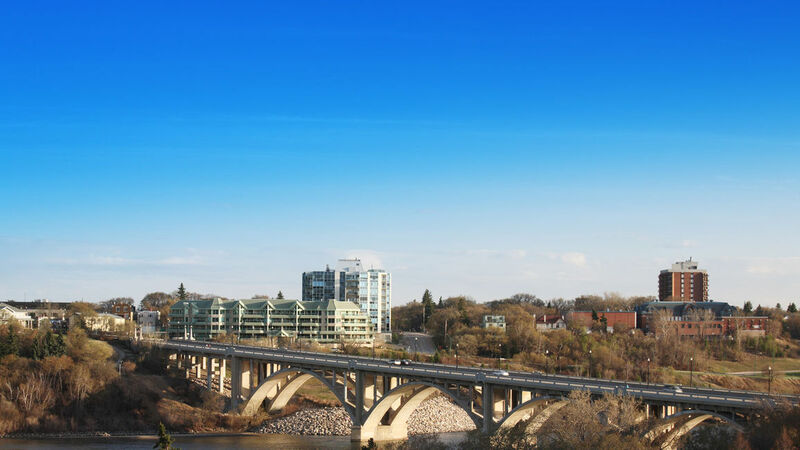 According to Tourism Saskatoon, the city boasts more than 65 annual events, with some of the highlights including Sundog Arts & Entertainment Faire, Shakespeare on the Saskatchewan and WinterShines Festival. 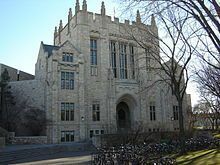 There are also plenty of Saskatoon tourism attractions worth checking out. 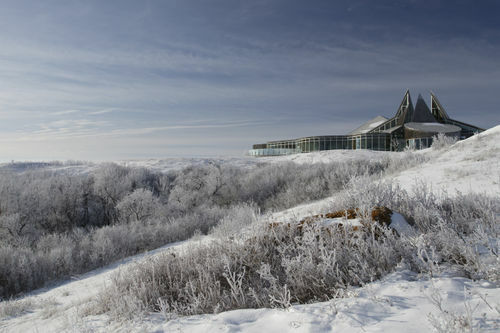 The Western Development Museum, which depicts the heritage and achievements of Saskatchewan’s pioneers and indigenous people, is always a popular place to visit, especially in winter during the Festival of Trees. The Saskatoon Forestry and Farm Park has year-round attractions, while the Meewasin Valley Trail, which winds along the banks of the South Saskatchewan River, is the ideal place to go for a stroll or enjoy a picnic. 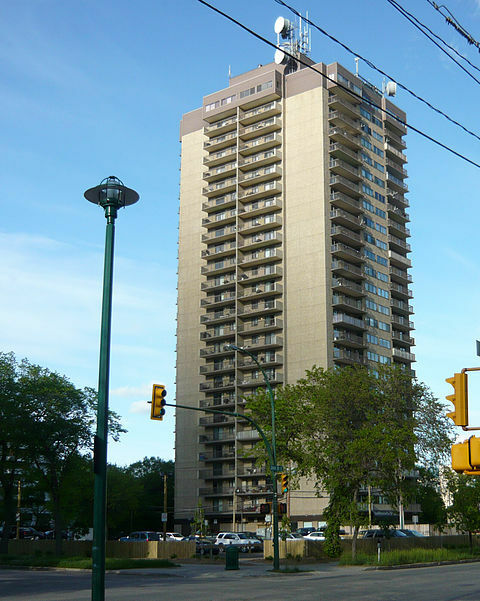 By staying at our conveniently located hotel in Saskatoon, everything is within easy reach. If hockey’s your thing, you’ve come to the right place. The SaskTel Centre, home of the WHL Saskatoon Blades and all things entertainment, is just a four-minute walk from our lobby.